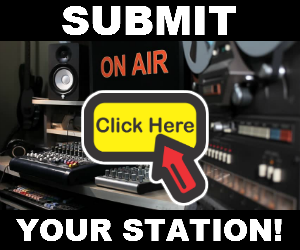 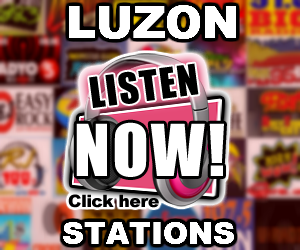 Listen to Wave 89.1 Live Online Streaming. 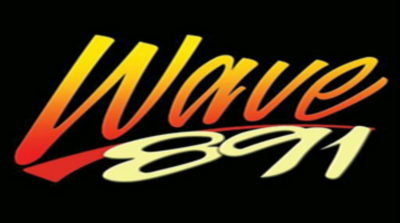 DWAV, broadcasting as Wave 891, is a music FM station owned and operated by Blockbuster Broadcasting System, Inc. in the Philippines. 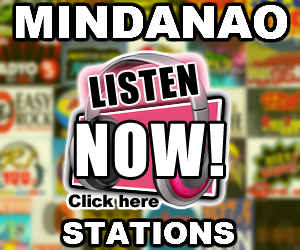 The station's studio is located at the Strata 2000 Bldg., Ortigas Center, Pasig City, with its transmitter located along the Coca-Cola Plant at Roosevelt Avenue, San Francisco del Monte, Quezon City, sharing with former owner Intercontinental Broadcasting Corporation Channel 13.